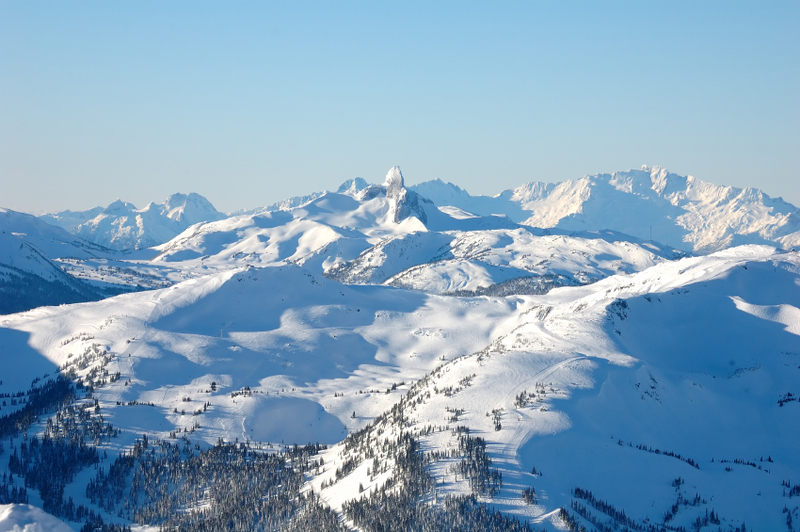 The holiday season in Whistler resort is a magical time with lots of snow and amazing outdoor adventures. Avalanche Pizza offers a large selection of Italian style cuisine to accommodate your entire holiday group in Whistler, British Columbia, Canada. You can order online and by telephone or visit the restaurant in Whistler village to enjoy the holiday season and everything that the resort has to experience. Avalanche Pizza delivers to all areas of Whistler resort during the holiday season. You can have fresh made Italian style pizza delivered to your accommodation in Whistler, BC, Canada and enjoy everything on the menu. Call or order online today and enjoy the wide selection of great food that is available for delivery during the holidays in Whistler resort. The restaurant location in Whistler village is open 7 days a week, 365 days a year for everyone to enjoy. Dine-in or choose takeout for an amazing meal prepared fresh by the local chefs at Avalanche Pizza. We look forward to preparing classic Italian style cuisine for your entire group using the freshest ingredients. Avalanche Pizza has something to offer for everyone in your holiday group.